Forex trade is risky (the truth). If you are not careful, you can lose all your investment within a short period. But it is also profitable (a fact). If you are strategic enough and make consistent decisions, you will be the new millionaire in town within a few years. Have you seen the secret yet? How you carry out your FX trading really counts in ensuring you earn. When you learn Forex trading with Erica Villalon, she will tell you that the system encourages risky behavior and you must have a strategy to come out profitable. The first thing you have to make a decision upon before going out to trade is, never to trade with more than you can afford. 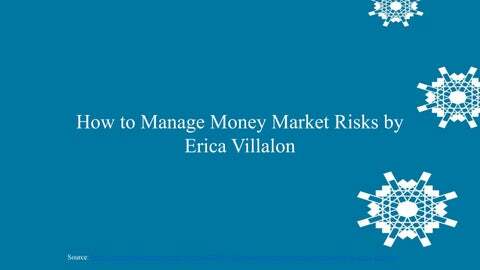 This concept you can learn from Erica Villalon on the Methods of Forex Trading. She insists that even if it will be tempting to trade with more, never do it. If something happens and you lose your money or you come close to losing it, your decision-making ability will be compromised. This idea goes hand in hand with, you should not be greedy. Start small and earn continuous humble percentages as you grow rather than big ones at once.